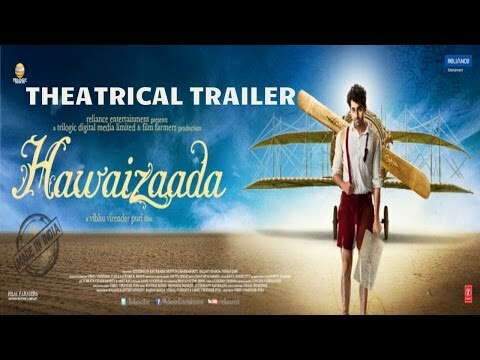 Plot : Hawaaizaada is an upcoming Hindi film directed by Vibhu Puri. The film stars Ayushmann Khurrana, Mithun Chakraborty and Pallavi Sharda in pivotal roles. The film is based on the life of scientist Shivkar Bapuji Talpade.